Newest exercise obsession – the POUND workout. Can't wait to get certified and bring this class to KFC @ MU! The “Quantico” star tells E! Entertainment’s Zuri Hall that she loves to eat and hates the gym. Plus, get the skinny on how she keeps her skin looking great. We tried a workout with celebrity trainer and EMS specialist Mohamed Elzomor. Try it with us! Medicine Ball Buster Workout! 1 piece of equipment, 1 killer workout. 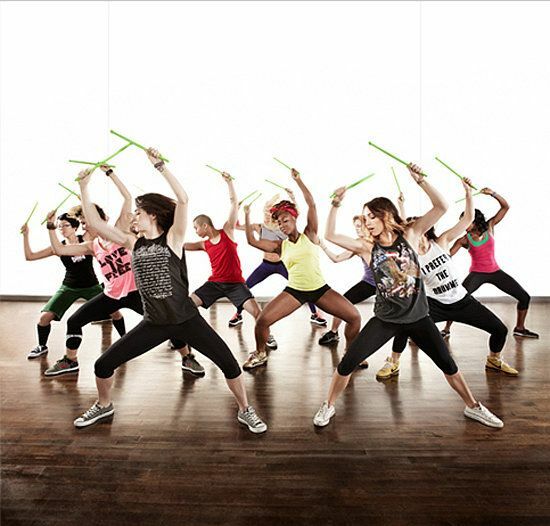 Get ready to sweat!